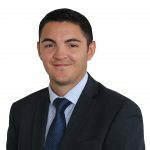 Jon-Paul was born in 1991 in Wolverhampton and developed an interest in the truck industry at a very young age whilst his father Tony worked at Keltruck in the early nineties. After leaving school Jon-Paul attended Birmingham City University, graduating with a degree in Business Management. 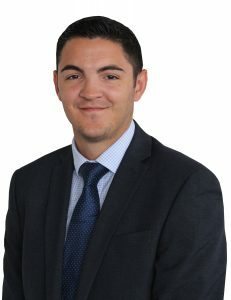 Jon-Paul started his career as a recruitment consultant specialising in the heavy truck market where he developed a broad understanding of the road transport industry. 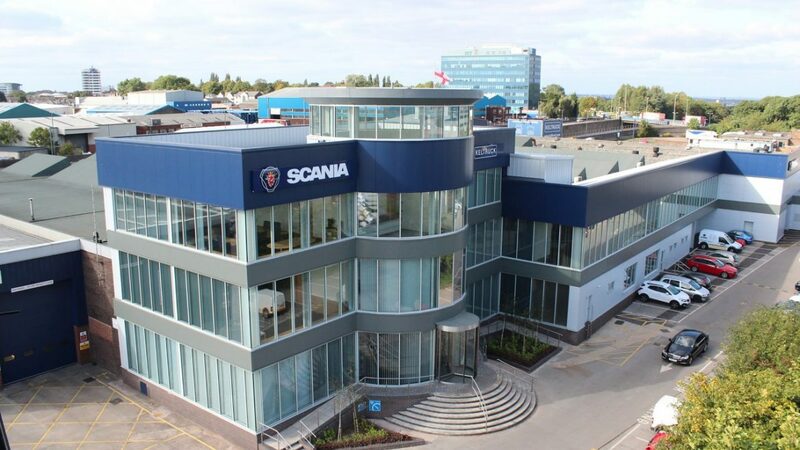 In July 2014 after working on a successful recruitment campaign with MAN Truck & Bus, Jon-Paul was offered an opportunity to join the company as an area sales executive. 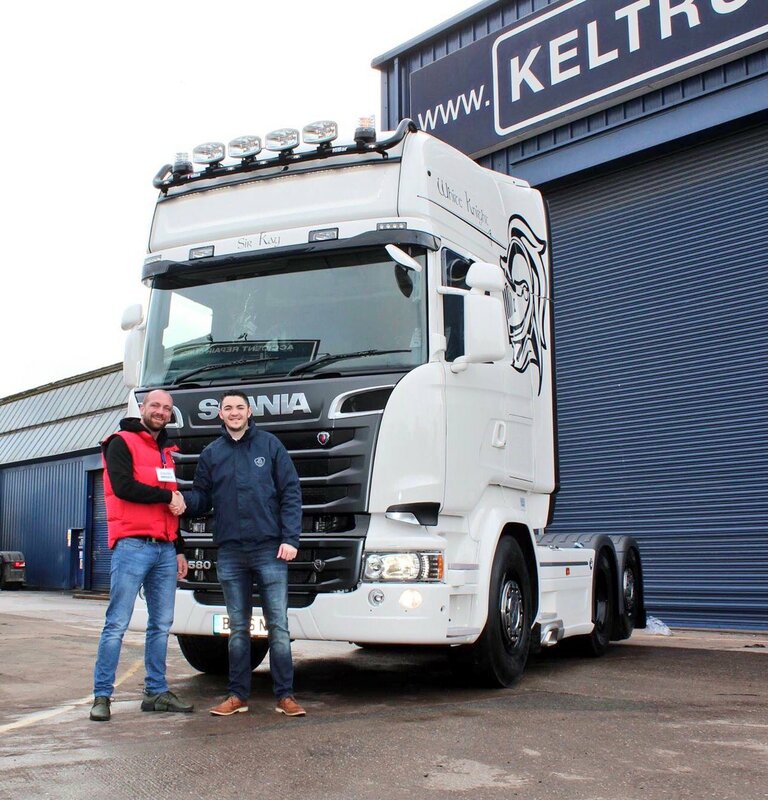 In August 2016 Jon-Paul joined Keltruck as new & used sales Account Manager for the Birmingham area. Jon-Paul has many interests including socialising, golf, football and supporting his local team, Wolverhampton Wanderers.